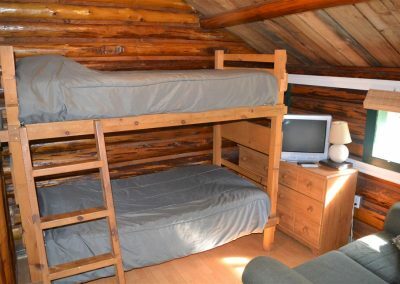 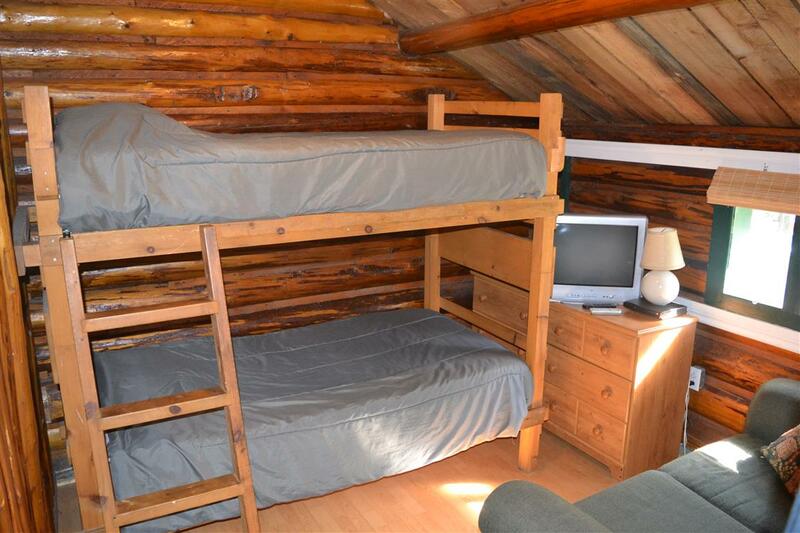 Equipped with 2 Twin or one King Tempur-Pedic mattress and – 1 Tempur-Pedic Bunk Bed – 2 Twin Mattresses. 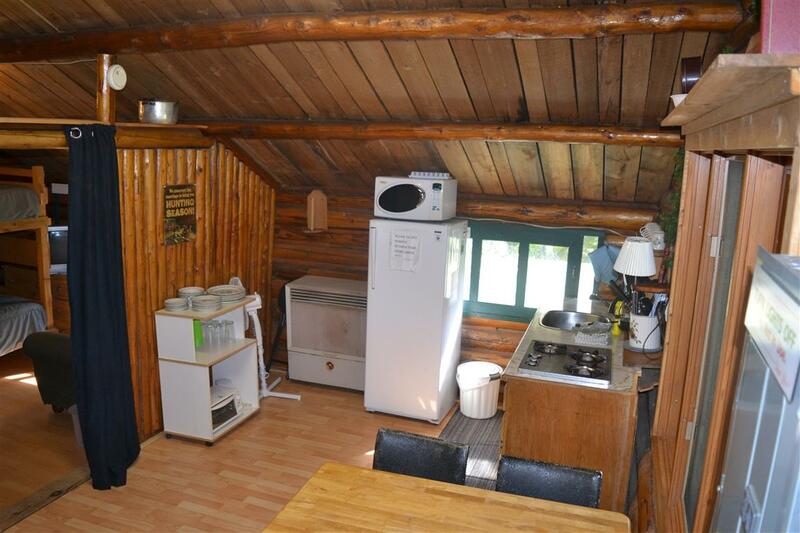 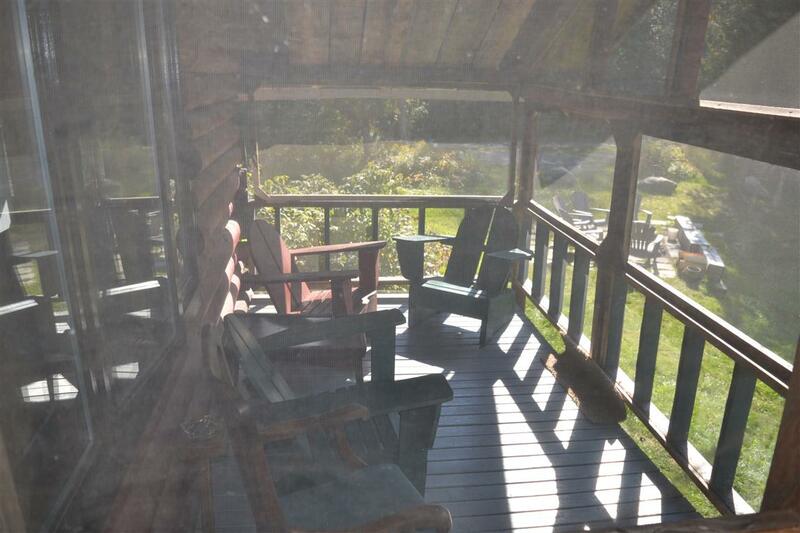 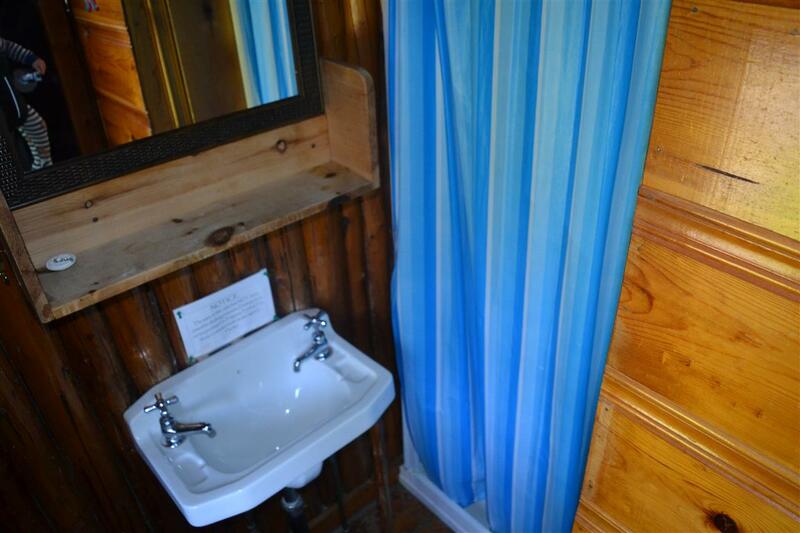 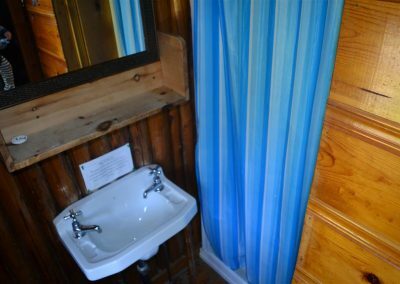 Set back ever so slightly, this Olive the Lake cottage is surrounded by majestic trees. 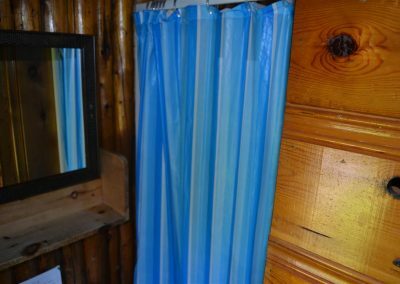 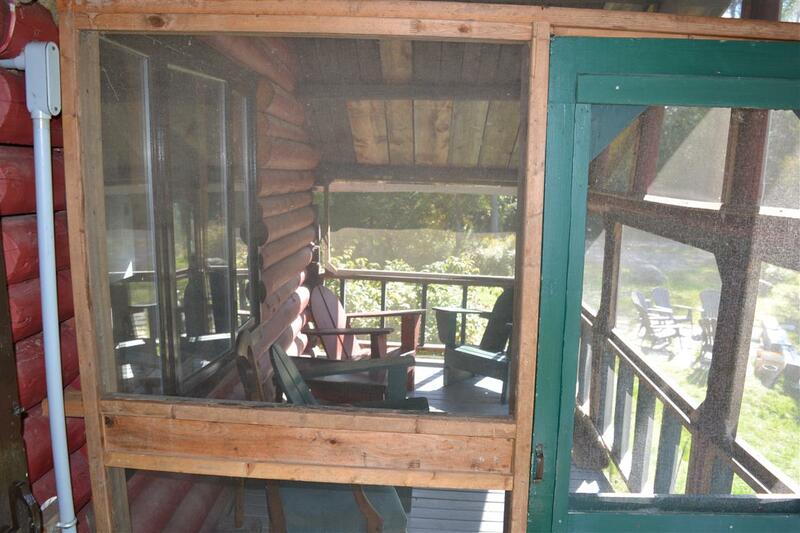 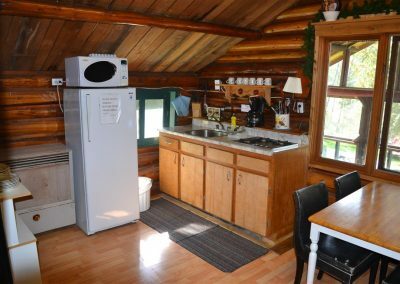 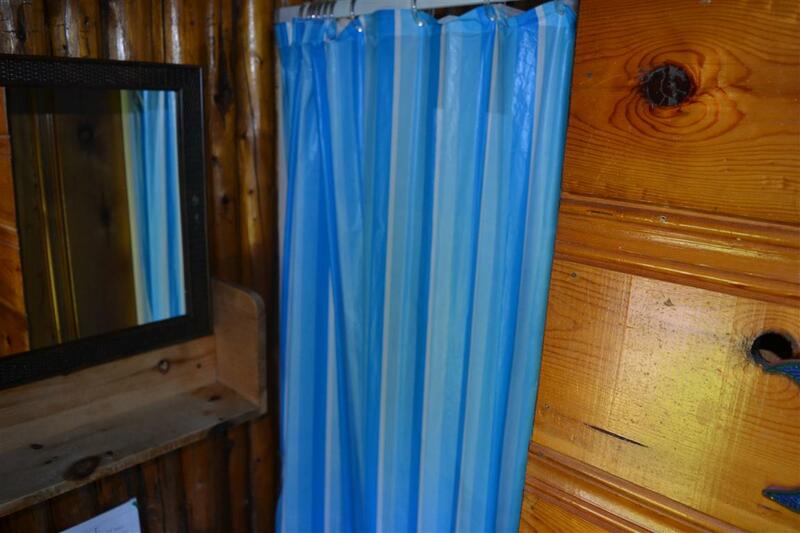 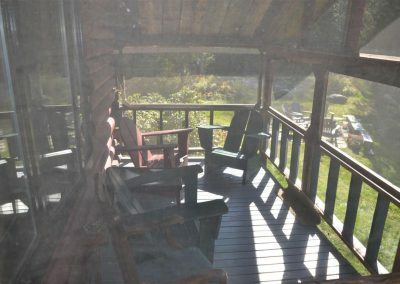 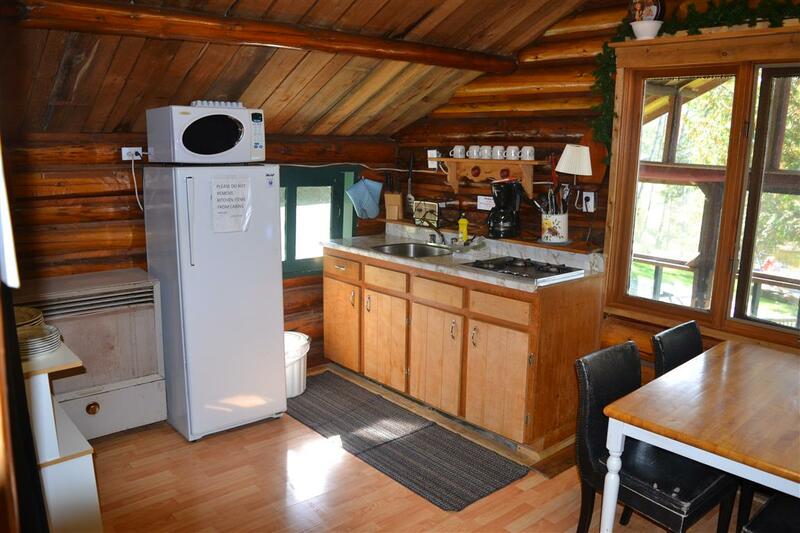 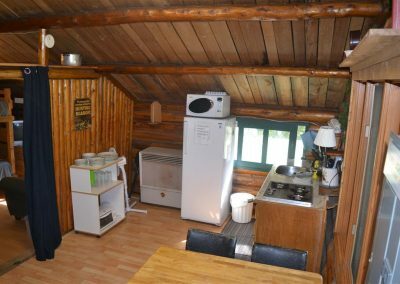 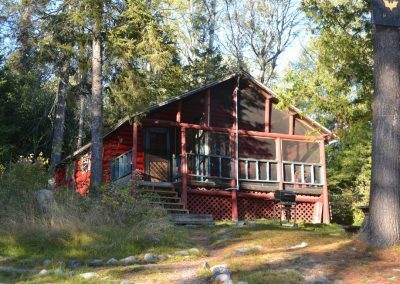 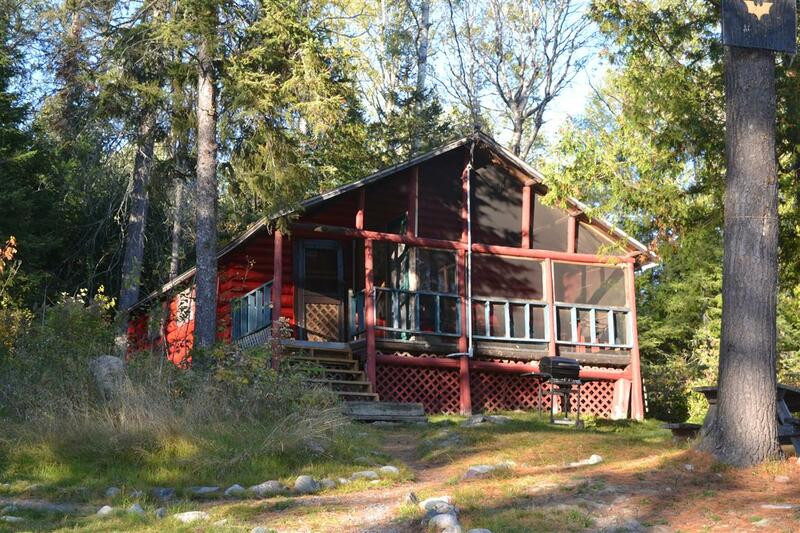 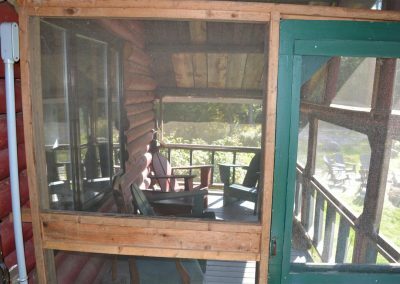 This Northern Ontario cottage rental is where you will find a large screened in front porch overlooking the lake, and is the spot you’ll likely spend most of your time. 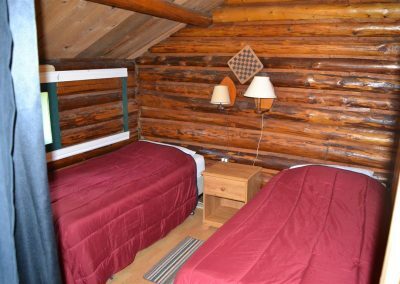 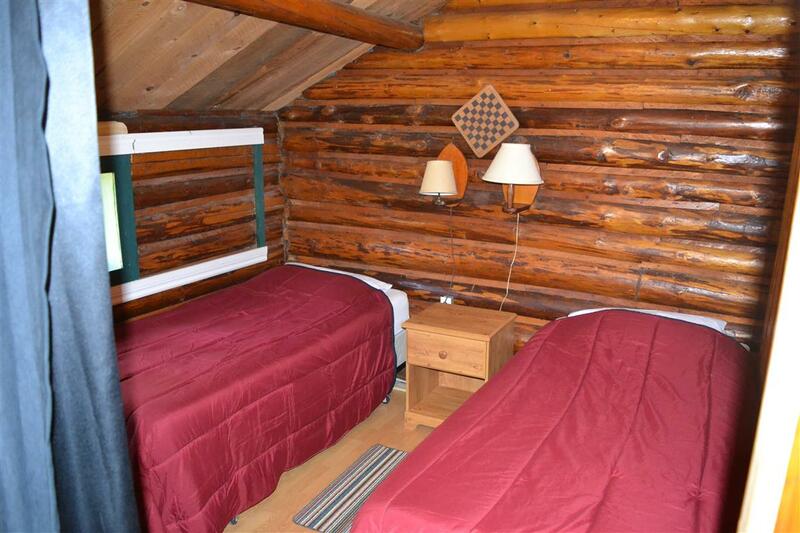 This two bedroom cottage can hold up to four guests, each sleeping comfortably on a Tempur-Pedic Mattress.